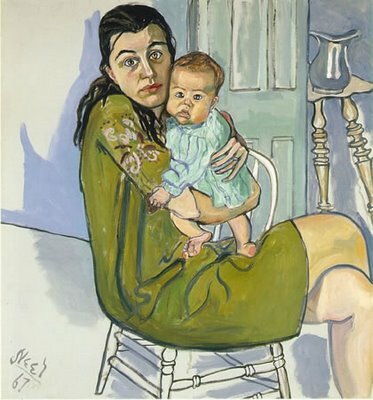 Alice Neel paintings are like car wrecks. You don't want to look at the mayhem, but your eyes are inexorably drawn to it. I have always loved her work, but always feel a bit uncomfortable when I look at the paintings. 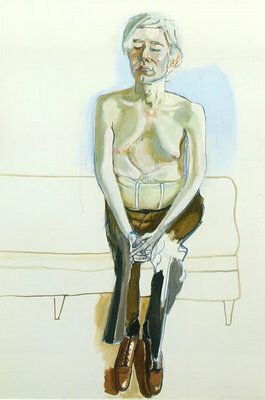 Perhaps that is Neel's greatest gift. 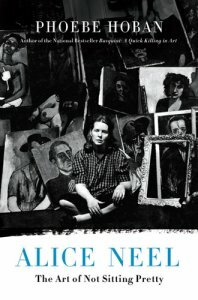 This weekend I read Phoebe Hoban's new biography of the artist, Alice Neel: The Art of Not Sitting Pretty. except she was real. Hoban biography might as well be a biography of the last century. 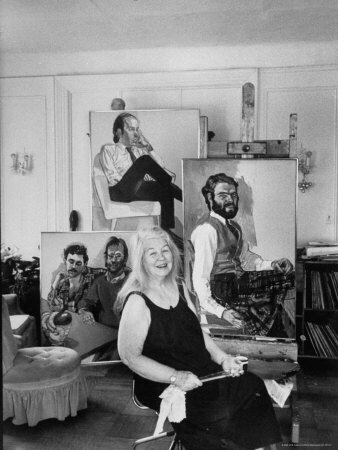 In fact, Neel said if she ever wrote an autobiography it would be entitled, "I am the century." 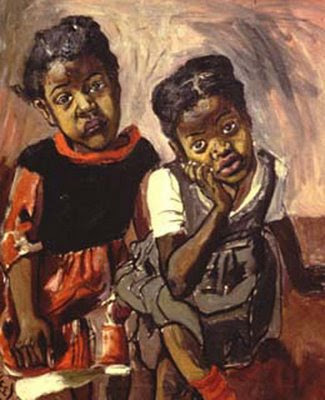 Theres something very creepy about about these faces in these paintings.